Documentation and SupportReleases Grapefruit Release Notes 2018-01-06You May Now Import Microsoft Access Database Files Into the Foundation Platform. 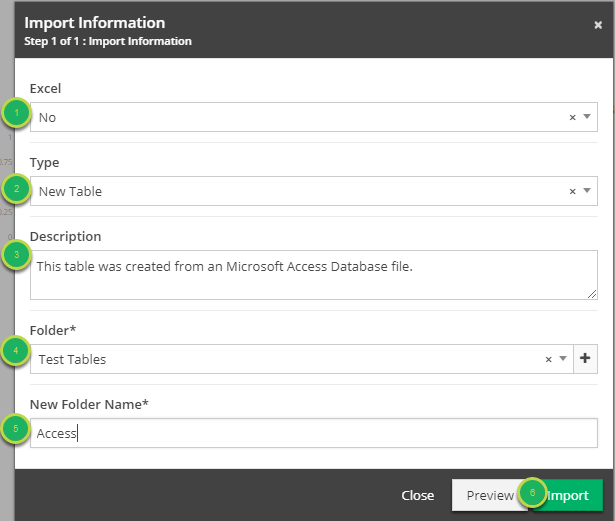 It is now possible to import data from a Microsoft Access Database file into a Table within the TMMData Foundation Platform. 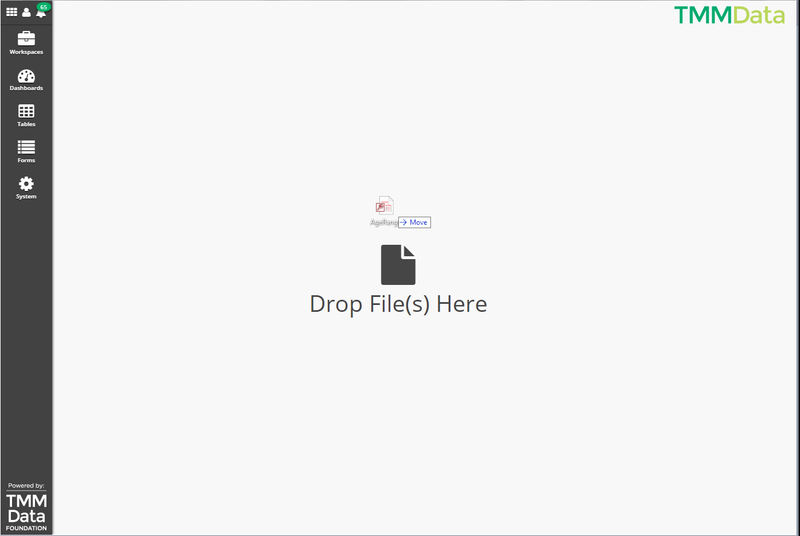 Simply 'Drag and Drop' the Access file into the Foundation Platform. Excel: Is this an Excel file? Description: Any additional information about the import. New Folder Name: The folder to create all of the Tables within. Congratulations! Your Tables have been successfully created!